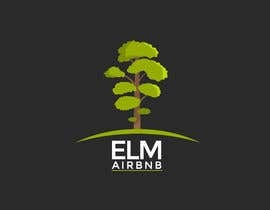 Please submit your original and fresh ideas. 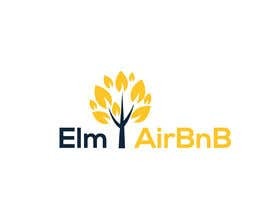 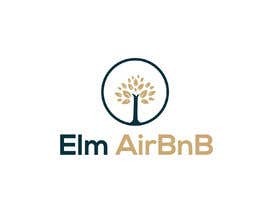 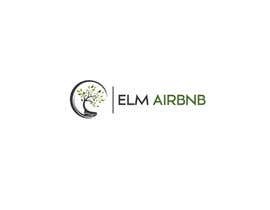 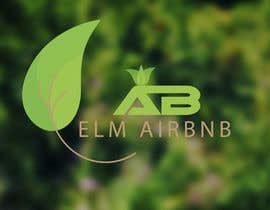 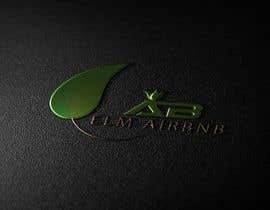 We are an AirBNB Company specialising in short stay accommodation. 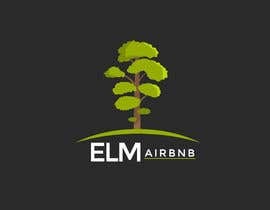 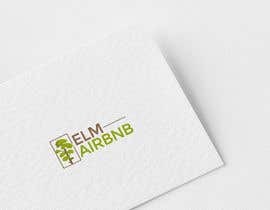 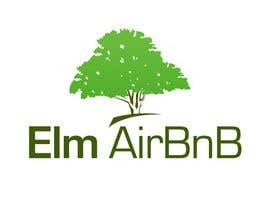 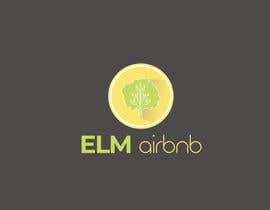 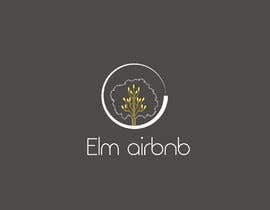 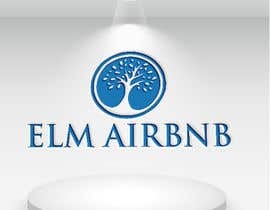 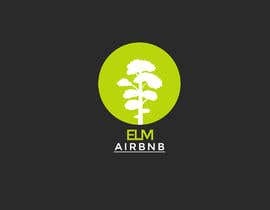 My Ideal logo would include an Elm tree icon. I would like my logo to be modern and fresh.